No matter where a problem occurs, a DND tow truck can be on its way within minutes. We have a proven track record of saving the day for Mississippi Gulf Coast residents. We take pride in taking care of your vehicle. DND has have been in the towing business for over 16 years. 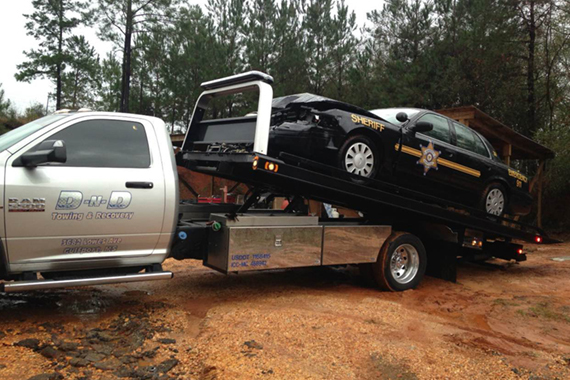 Our professionals know how to handle a wide range of towing services. 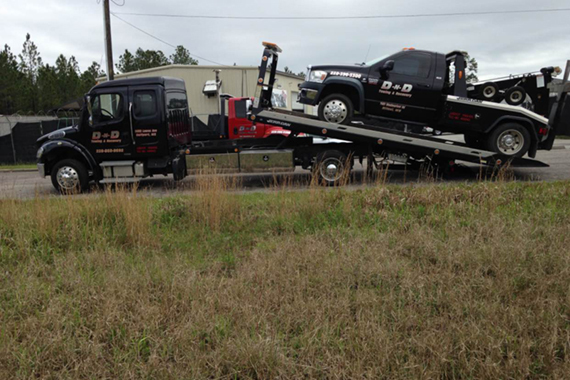 We offer a fleet of towing trucks along the Mississippi Gulf Coast allowing us to service a wide range area. Whether you drive a medium sized truck or passenger car or SUV, our professionals can tow it! We have the tools and the knowledge to tow your vehicle safely. Need a flatbed truck? No problem! Professional knowledge to ensure your safety as well as other motorists on the road. We offer a full range of towing services to vehicle owners located on the Mississippi Gulf Coast. DND has have been in the towing business for over 16 years. 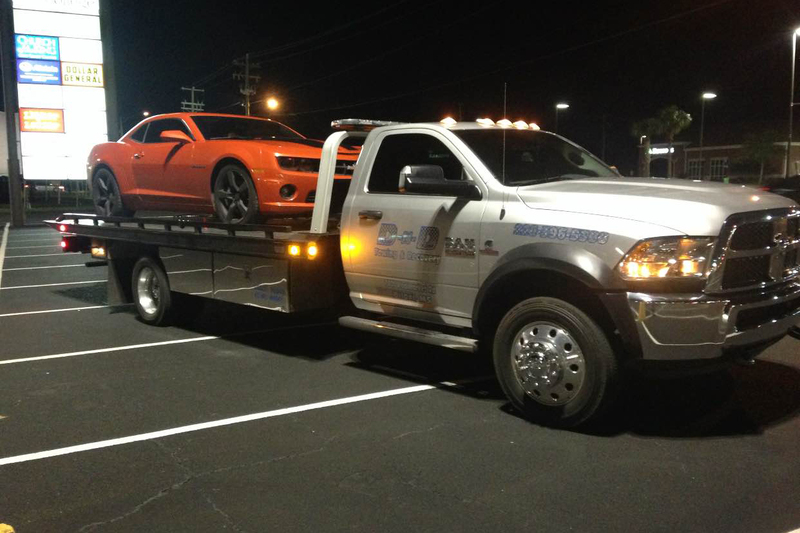 Our professionals know how to handle a wide range of towing services. We offer a fleet of trucks along the Mississippi Gulf Coast allowing us to service a wide area. Whether you’re looking to move a car, truck, SUV, or van our professionals can handle it!